Softly is the documentation of a recording session which yielded only indispensable tracks, with an incredibly on-target approach to each tune chosen for performance. The reflective mood of the album effectively captures the late-night intimacy of the recording sessions. 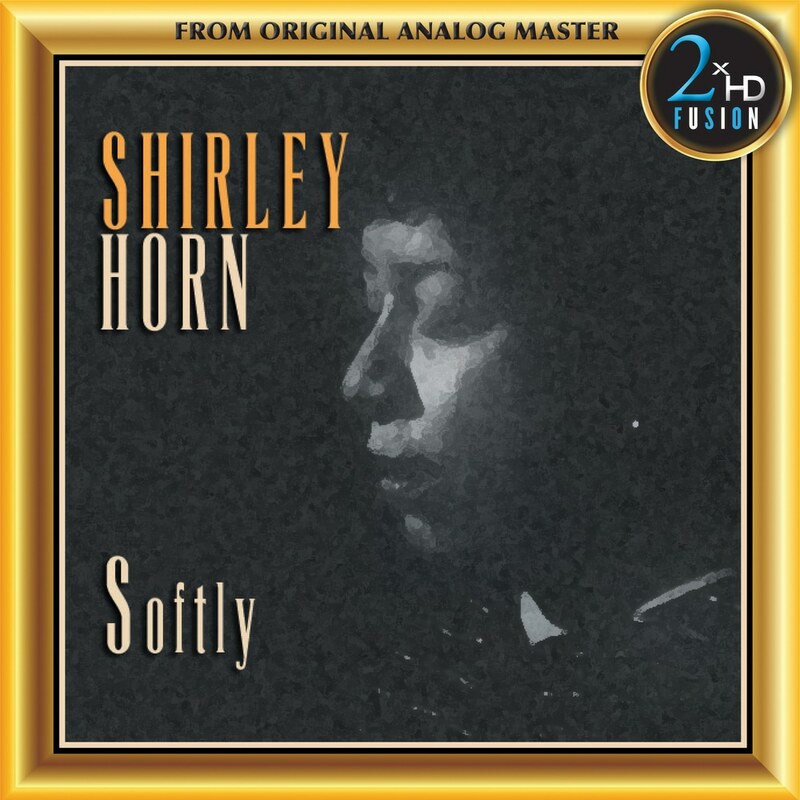 Distanced from the "time-is-money" anxiety and clinical ambiance of commercial recording studios, instead surrounded by devoted friends and inevitably, food, this recording presents a more introspective and emotionally intense performance from Shirley Horn than any other on record.